Rose View Hotel welcomes you to enjoy comfort and luxury, a place where you will find exceptional five star facilities and world class hospitality. The Hotel features 140 fully equipped deluxe and suite rooms, an extensive array of restaurant outlets catering for international and local palates, fully equipped fitness centre, sauna and steam, authentic Thai Spa, heated roof top swimming pool, the only fully stocked licensed bar in the City and a full range of meeting and event facilities ideal for business and private gatherings for up to 1000 people. 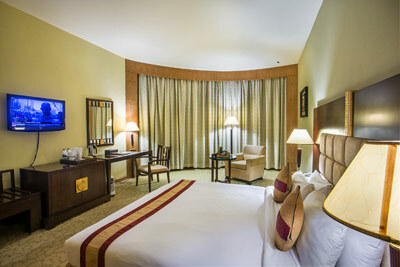 Conveniently and centrally located from the shopping and business districts, served by Osmani International Airport, national train networks and accessible via the main road links connecting the city to Dhaka, Rose View Hotel combines style, warmth and convenience with a dash of creativity to deliver an experience that is like no other. Can we help you? call us! We have a variety of suites and rooms, each offers unmatched space, style, glamour and an unparalleled level of service. 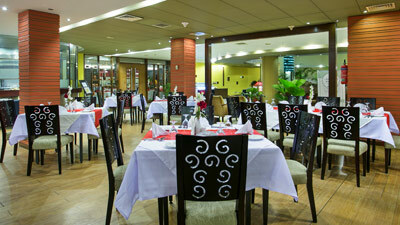 An array of restaurant outlets serve a variety of delectable dishes which are nothing short of a superb experience. 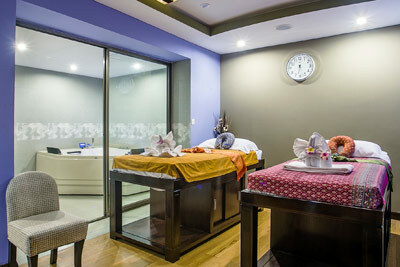 Relax and rejuvenate in the luxurious sanctuary of the one and only authentic Thai Spa in Sylhet.